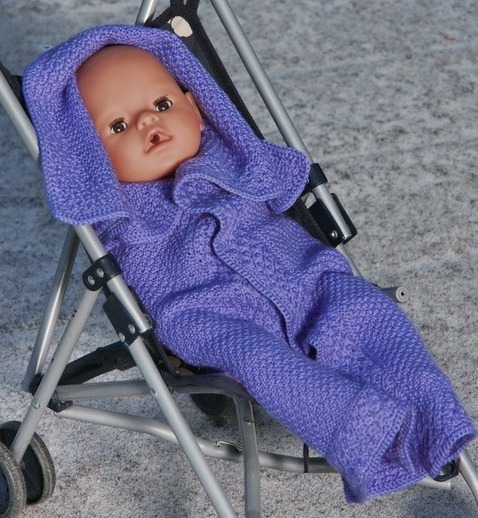 Through years many of you have asked if it is possible to upsize these doll clothes to baby sizes. At last we have come so far now that we will like to try this! 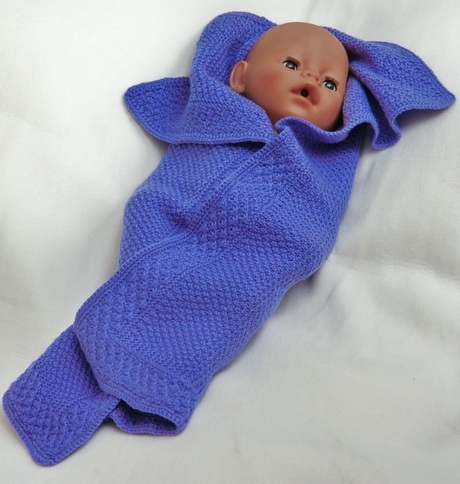 I have knitted some baby socks and a baby blanket in this soft merino woll yarn for babies. 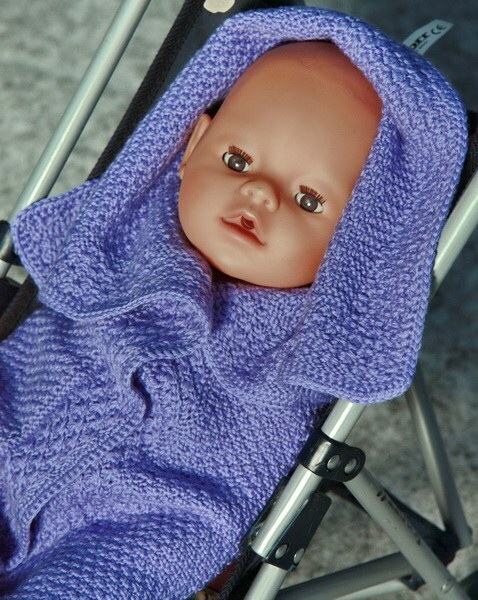 You can of course always use cotton yarn instead if you like! ... her little brother or sister! 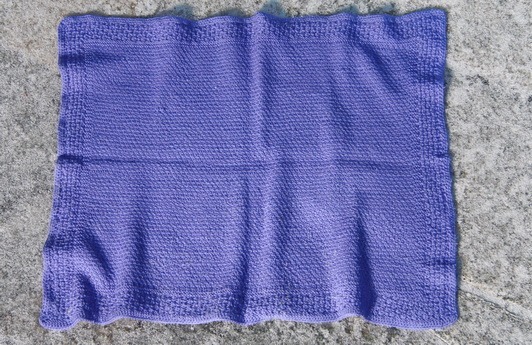 ... a beautiful border knitted in waffle seam. Inside the border the blanket is knitted in garter stitch with moss stitch inside. A beautiful blanket I think? Should you like to knit the blanket larger just cast on more sts and knit the moss sts field larger. You must only take care that your sts is devisable with 4 + 3 extra to make the waffle seas. 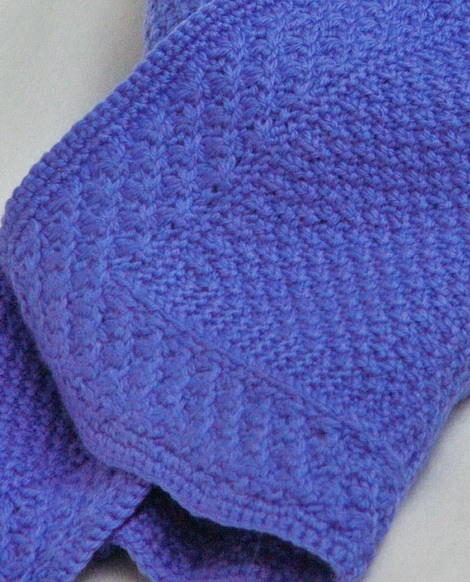 The blanket has a beautiful border knitted in waffle seam.